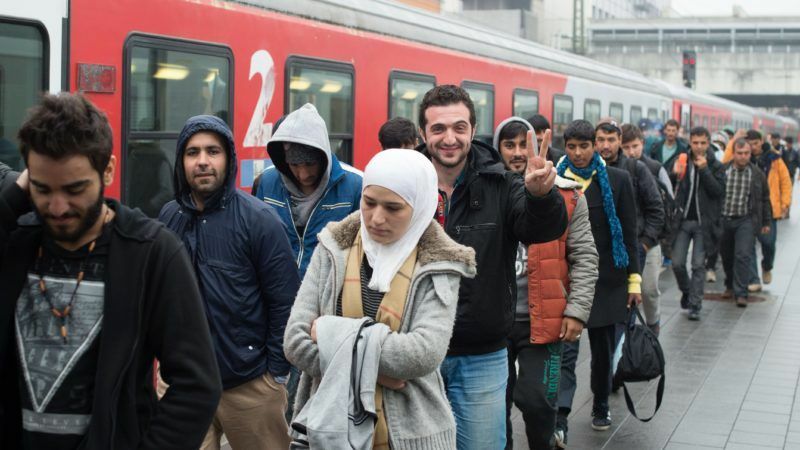 Since 1 November, a stricter law on foreigners has been in force in Austria, which wants to crack down rigorously on people residing illegally in the country, including refugees. EURACTIV Germany reports. 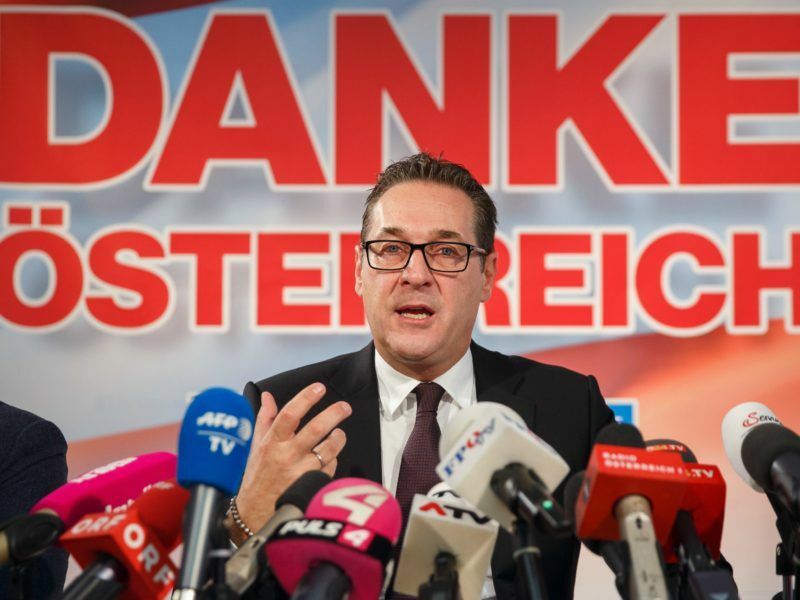 Before the elections, the outgoing SPÖ-ÖVP government and the old parliament adopted an amendment to Austrian law that has now come into force. It contains a series of tighter provisions, especially aimed at people whose asylum applications have been rejected and who went missing afterwards. Under the amended law, if refugees whose application has been rejected do not leave the country or try to re-enter it, high penalties can be imposed, ranging from €5,000 to €15,000 or six weeks detention. Those who knowingly make false statements to obtain a residence permit can be punished with up to €5,000 as well. Sobotka also claimed that illegal activities provide a way-out for those denied the chance of long-term stay in Austria. This can be only counteracted with a “zero-tolerance-limit,” he added. Asylum-seekers unwilling to leave the country face the prospect of having basic welfare withheld, as well as being detained until they leave the country. But for refugees, asylum seekers and foreign students, there is also positive news. In the future, refugees will be able to officially take part in non-profit charitable activities in non-governmental organisations. Although this regulation is already contained in the law, it comes into force at the earliest in April 2018. Foreign university graduates will also be pleased. With the new law in place, they will be granted one year – instead of the current six months – to find a qualified job in Austria after finishing their studies, without losing their residence permit. Furthermore, founders of start-ups will also have access to the “Red-White-Red Card”, which will be extended from one year to two years. The card entitles third-country nationals to fixed-term settlement (as a self-employed or an employed person, not limited to a specific employer). Thereafter, a “Red-White-Red Card Plus” will be issued for unrestricted access to the labour market. Alien 5 The new movie Riley Raid Sqad is striking back ….